"Putting $10 in and getting $30 out, that's called an investment." 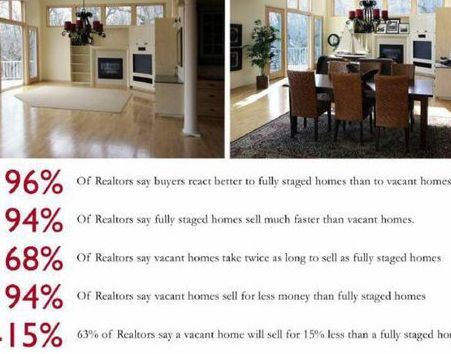 Want to sell your home quicker and for more money? It's destined to be when you stage with me! Tamara Grant, USC™ Certified UltimateStager™ & ReDesigner graduate from The UltimateStager Academy™ and RESA® member has had a gift for fashion, designer trends, accessorizing and home styling from her youth days, always infatuated with home accessories and lifestyle elements, creating floor plans to arranging furniture space and flow. Those that know Tamara will say she has the natural ability and talent and was "born to do this." 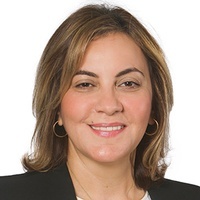 What makes Tamara unique from many other home stagers is her Client Relations background at Sheridan College and the extensive business training in Project Management and Interdisciplinary Studies at York University's Schulich School of Business Executive Education Center. 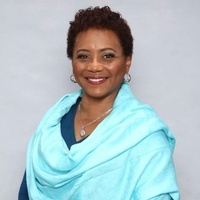 Prior to that, right after obtaining her OSSD with Honours, she pursued Broadcast Journalism at Mohawk College, gaining a knack for public speaking, television, radio, print and communications media while furthering her talents in creative and copy writing. 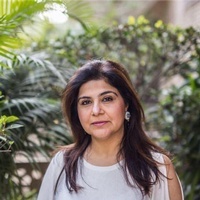 Her past business background and corporate healthcare experience in Coordinator Services and Office Management duties have spanned nearly two decades, gaining ample experience working with clients, managing projects and people and dedicating herself to creating positive business experiences. 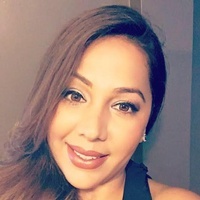 Tamara is a proponent of pursuing education and has continued to educate herself, with a second designation TCSS™ The Certified Successful Stager™ and obtained her Recognition of Achievement from Seneca College after completing courses in Personal Organizing, Colour Theory and Home Staging. In November of 2016, Tamara was a featured panelist representing Canada on the LeverageUp Entrepreneur Success Panel in New York City at the fabulous Intercontinental Hotel in Times Square. She has most recently obtained her Eco-Stager Certification with The CSP International™ Business Training Academy. Tamara, home staging specialist at Destined Dreams further works with realtors across the province on showing them the benefits and opportunities of Home Staging in today's real estate market. 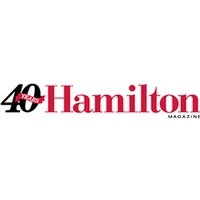 Tamara can be found in publications such as The Waiting Room, Homes & Land, Our Homes, Look Local Hamilton and The Hamilton Magazine. 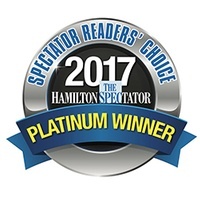 Destined Dreams is also the proud Platinum winner of The Hamilton's Spectator 2017 Reader's Choice Awards for Best Home Staging Business. 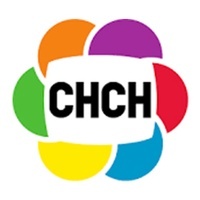 Destined Dreams placed second place for the 2017/2018 CHCHtv Business Excellence Awards. You can view winners and categories HERE . 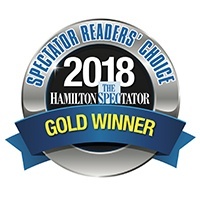 Most recently, Destined Dreams took home the Gold for The Hamilton Spectator 2018 Reader's Choice Awards for Best Home Staging Business. 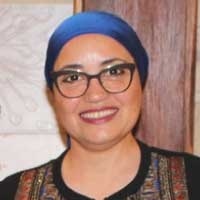 One of Tamara's proudest moments was in May 2018 when she was recognized by the Hamilton-Wentworth District School Board for her partnership with the Parent Involvement Committee. 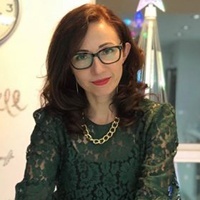 She is also a proud partner with LP Public Relations and Aristocracy Luxury CS based out of New York City and Toronto, specializing in luxury branding, celebrity special event styling & promotions, and project management. Destined Dreams has transformed events for the likes of elite celebrity clientele like fellow Canadian Director X, Jamal Woolard (who played the Notorious B.I.G. in the 2009 movie Notorious), Joel Fuller founder of 40oz Bounce Tour, rapper Fabolous, DJ Boof (official deejay for the Wendy Williams Show) and Wu-Tang Clan rapper Raekwon to name a few and worked with sponsored luxury corporate brands such as Ciroc, Moët & Chandon Champagnes, Bacardi Canada and Dusse. Look out for more upcoming collaborations between LP Public Relations and Destined Dreams through their exclusive partnership PR deals. 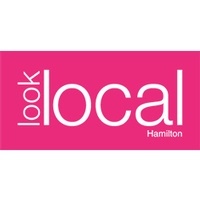 Tamara and her team has garnered a broad clientele base of well-known reputable Realtors and by partnering with some of the most successful brokerages around the city of Hamilton and surrounding suburbs, such as St. Jean Realty Brokerage and Keller Williams Complete Realty, Brokerage. Tamara's humanitarian efforts include a Food and Clothing Drive in partnership with Keller Williams Edge Realty, Brokerage and Keller Williams Signature Realty, Brokerage, with donations sent to Burlington Food Bank and Halton Women's Place. Prior to that, Destined Dreams ran a Blessing Bags project filled with life's every day essentials. This initiative's partnership was with the YWCA Hamilton where Destined Dreams provided Blessing Bags to the 65 women living in transitional housing at the YWCA. Destined Dreams is making a difference, one person at a time. Stay tuned for the next humanitarian effort Destined Dreams will be participating and supporting. Let us give you the A+ service you deserve! When looking for a Professional Home Stager, ensure they are accredited with proper credentials and have the Destined Dreams' Dream Team be your go-to! Our exceptional team consists of certified superior home staging specialist with proper training and skills required to help you and your clients with all your home staging needs! With our fully staffed team of Home Stagers, we are able to bring effective efficiency to every home we stage in each neighbourhood! As a former real estate agent, a real estate investor, landlord and Certified Stager and Re-designer, I'm thrilled when I transform and invigorate spaces and have a great knack for doing stunning work on any budget. I specialize in staging designs for small spaces, such as lofts, condominium units, townhouses, rental apartments and commercial listings. I also offer services tailored for the Boomer generation, catering to empty nesters, home owners who are downsizing and retirees in transition. I provide them with professional organizing, sensitive decluttering, home staging before the move and new space design for style and function. With over 22 years of corporate experience, I offer my clients a professional, strategic and solution driven approach to all of my projects. I am extremely detail oriented to a fault with strong communication skills, allowing me to listen to each and every one of my clients. This way, I am better able to identify their needs and provide the best customer experience possible. 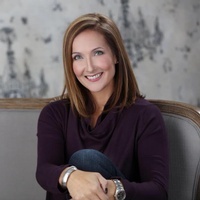 I graduated from the Ultimate Stager Academy and after shadowing with the best staging professionals in the industry, started my own business in March of 2018, Refreshed & Refined Staging & ReDesign. I am a member and on the Board of Directors for the Kitchener/Waterloo Chapter of The Real Estate Staging Association (RESA) . I am always motivated to learn about new trends , market information and processes that will allow me to provide quality service. RESA provides its members with unlimited access to staging & design resources, webinars, documents and up to date industry statistics. 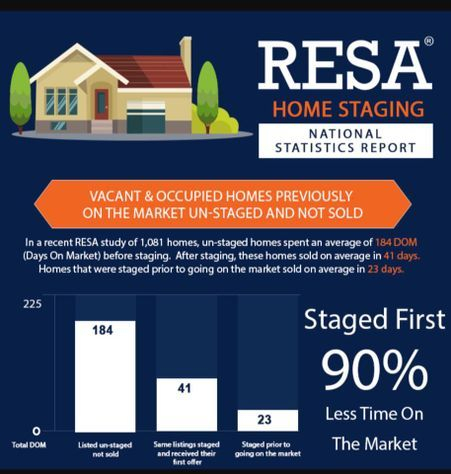 RESA was established to help advance the professionalism and excellence in Real Estate Staging. One of my proudest accomplishments is to be an active volunteer, mentor and Board of Directors Vice Chair for Big Brothers Big Sisters of Centre Wellington. This allows me to feel connected to my community and provide programming and mentorship to children of all ages. 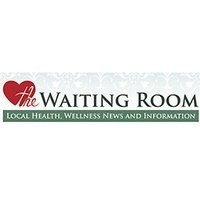 Within staging, there is no one size fits all. My client centric processes bring a refreshing take on maximizing the full potential of every client’s home…whether it be to sell or to refresh the home for their future in it! I am honoured to be a mom to two wonderful boys and married to an awesome husband. My husband and kids are my biggest cheerleaders. My passion has always been decorating and re-designing every space in area I can change ever and since I was a teenager. I rearranged my whole room at least once a month. It drives my family crazy because not one thing can stay in one place for too long. Other things I love to do is reading yoga meditation and spending time with my family always. I am ecstatic to say that I have finally pursued my passion into my career now after going back to school it has also given me personal growth and freedom to be raise my children. I love helping others whether it is decorating, redesigning or simply staging their home to sell for a better price. I specialize in staging vacant and occupied homes. I work with real- estate agents and home owners to ensure homes are staged right and presented well. 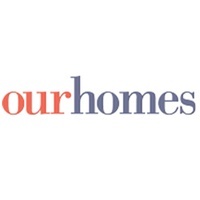 My vision revolves around character, simplicity and human psychology that sets an appealing first impression for buyers and impress home owners. I strive to build a strong relationship with my clients based on honesty and highest level of integrity. My goal is your satisfaction. I am a certified Home Stager and Redesigner with a certification in Feng Shui. With a little over a year of experience in the industry, my goal is to help potential sellers unlock their home's full potential. I am originally from Colombia, and I moved to Canada many years ago to build a life for myself here in Ontario. 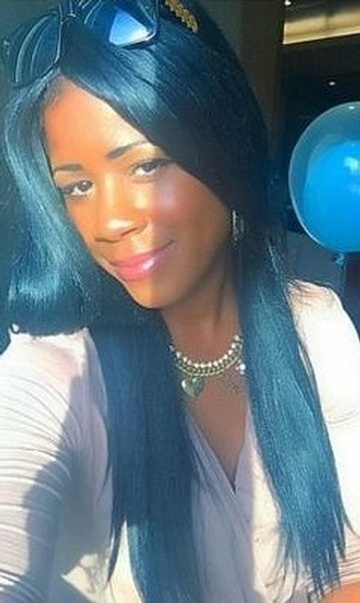 I am a mother of two beautiful girls and I reside in Mississauga. I have a diploma in tourism as well as translations. I have been working with people from many different backgrounds and cultures for over 20 years, and have experience in providing outstanding customer service. I have worked for airlines, travel agencies, hotels, call centers, energy and gas suppliers, and cruise lines. I am a certified interpreter, and I am qualified to provide professional financial advice. I believe in positive thinking and good energy, and find that Feng Shui provides an excellent method of reducing clutter and opening up the space. Feng Shui and keeping an organized place tends to provide any space with a flow of energy that is conducive to increasing one's happiness and quality of life. 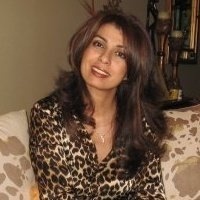 I am a proud Oakville resident and I studied pharmacy and also worked as sales /Marketing Manager. October 2016 I became a Certified UltimateStager. Since then I've had multiple staging projects in Oakville, Burlington, Brampton and Mississauga . I strongly believe in team work and women empowerment. 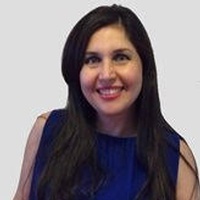 Kavita Nagpal, USC™ - Home Staging Associate. 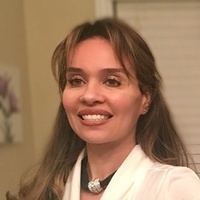 Over 15 years of experience in interior decor and the true passion for art and design, has led me into the Home Staging business. With a keen eye for somehow magically beautifying all the spaces I walk into, I started off by helping family, friends and small businesses with their interior decor needs. 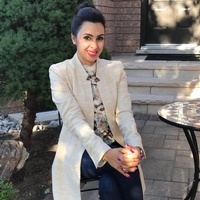 Gradually, I worked my way to the top, and took what was my love for the craft to the next level by getting certified from the Ultimate Stagers Academy in Mississauga and became a member of the Real Estate Stagers Association 2 years ago. I am originally from Egypt, where I worked as a radiologist. My attention for details fostered through years of medical school and working in this field has always fed into my passion for interior design and home decor. 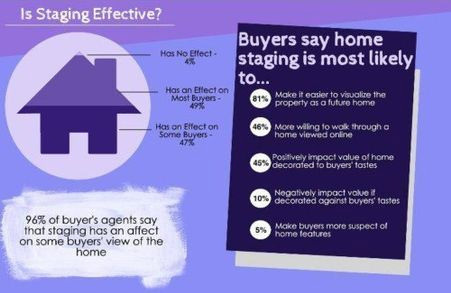 I decided to follow my passion when I moved to Canada and completed the Ultimate Stagers certificate, becoming a certified home stager. This enhanced my existing staging skills that I have used when decorating my daughters’ and friends’ homes. Together with this team of stagers, I have done work in Mississauga and Hamilton and can’t wait to see where I’ll work next. My goal is to make your house someone else’s dream home. I am a Certified Home Stager and Decorator/Re-Designer, with great listening skills and attention to details. I use my passion and knowledge to transform homes by making them beautiful, stylish and full of positive energy! At Destined Dreams we take pride in being reliable, driven, quality-focused, committed and courteous while fostering rewarding relationships, professional partnerships and respectful work environments. We promise to take all required steps to ensure the journey for you is a positive experience. Destined Dreams is the premier home staging company catering to home sellers who are looking for a competitive marketing edge when selling real estate. We service clientele in the Hamilton-Wentworth, Halton, Niagara, Brant, Peel and GTA Regions. Our professional real estate home staging solutions and home styling services for occupied or vacant houses, new constructions and model homes helps home sellers and real estate agents sell properties quicker and for top dollar. 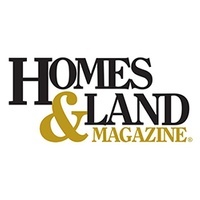 We pride ourselves as Certified UltimateStagers™ that offer quality product and quality home staging & redesign service as industry leaders that provide value to our clients. We are results focused and stylish trendsetters, but also use the most advanced and successful home staging techniques and methods. We never stop educating ourselves about new home staging secrets and design trends to bring the best staging designs to your home. We specialize in transforming and enhancing properties into inviting, sophisticated and luxurious properties that home buyers fall in love with. We draw on our expertise to meet the unique needs of each client and get sheer joy out of providing the key influential selling tool, helping to contribute a competitive and necessary edge to help package and present your home product for more value. We make ordinary spaces into extra ordinary places! 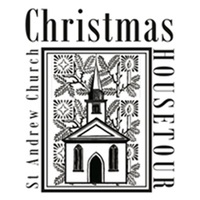 Contact certified home stagers at Destined Dreams for luxurious home staging, real estate staging, property enhancement and interior decoration services offered to clients across Hamilton, Stoney Creek, Ancaster, Milton, Burlington, Oakville, Grimsby, Waterdown, Caledonia, Brantford, Cambridge, Flamborough, Dundas, Mississauga, Brampton and all of GTA!